This time nine months ago, Samcro could do no wrong. By the time Samcro won the Ballymore Novices' race in the Cheltenham festival in March, he'd won eight races in a row and he'd never been beaten in his national hunt racing life. The horse's owner Michael O'Leary was even criticised for not sending his horse to the big one, the champion hurdle, in such high regard he was held. 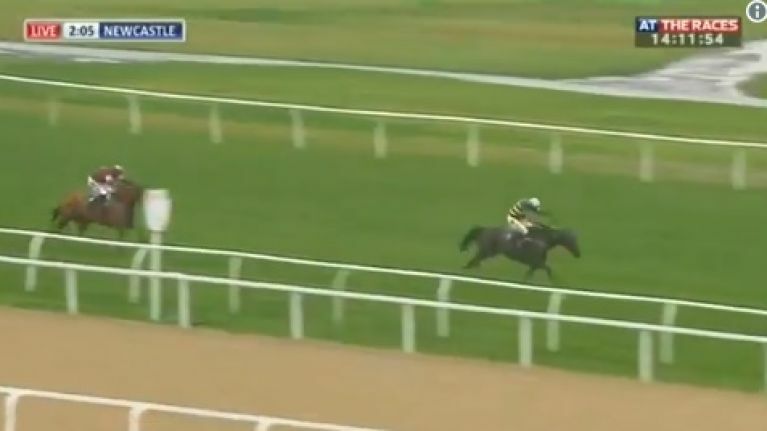 Everybody reckoned that Gordon Elliott's horse was the second coming. 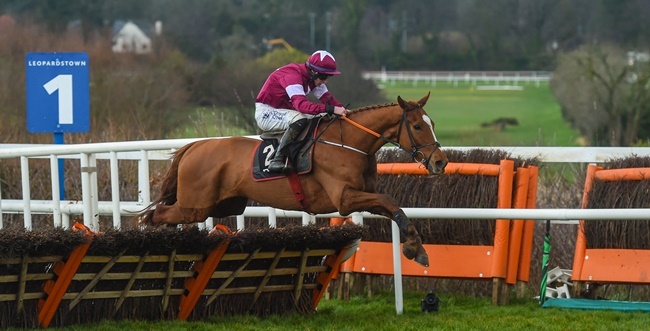 But in the last few months, the Samcro bubble has gradually began to show signs of bursting with the horse failing to win in his last three outings. There were some excuses in the first of his two defeats. First of all, he fell early on in the Punchestown champion hurdle back in April so it was hard to read too much into that. Further chinks began to show in his armour, however, when at the beginning of this month, Samcro went off in Down Royal as a 4/9 favourite but came home well beaten by Bedrock. Catty observers were already writing him off but most were prepared to give the horse another chance seeing as it was his first run of the season and that the good ground that day wouldn't really have been to his preference. But on Saturday there could be no excuses. Samcro, backed into favouritism in the Fighting Fifth hurdle in Newcastle which is a sign that his stable were confident in him, was beaten fair and square and all ends up by two-time Champion hurdler, JP McManus' Buveur D'Air. Samcro jumped well in ground that would have suited him but when it came down to it, he didn't have any response to the finishing kick that Buveur D'Air had. Barry Geraghty was full of praise for his mount, a classy operator who'll be going for a third champion hurdle win in a row next March. Summerville boy, meanwhile finished a disappointing fourth.